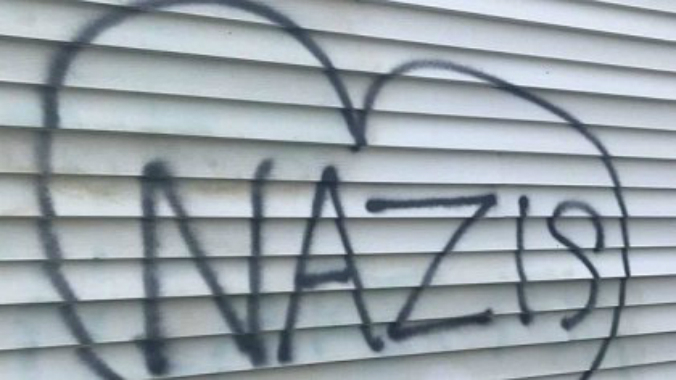 A vandal spray painted the word “Nazis” and broke the window on the headquarters of the Republican State Committee in New Hampshire. The vandalism was committed overnight. Committee employees arrived in the morning to discover the grim black graffiti, which featured the word “Nazis” enclosed in a heart. The workers called 911 at 9:07 a.m. Investigators are looking for the vandal and asking for the public’s help. The workers checked inside the building upon arrival, but it did not look like anyone broke into the building. Police would not speculate on a motive but believe the act does not qualify as a hate crime. “When you start doing that stuff, that’s extreme,” Lt. Sean Ford said. “I see it as politically motivated vandalism,” he added. The vandal spray painted the back wall of the building, which is secluded from view. 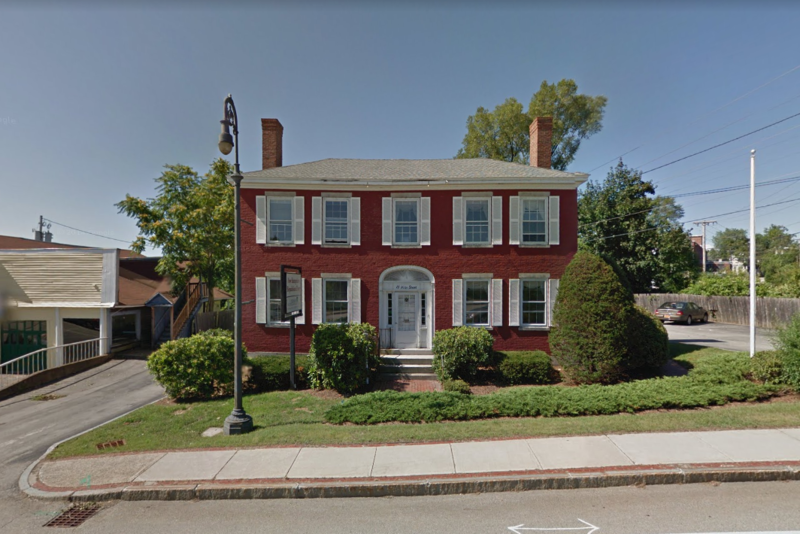 The front of the building has cameras, but the back does not, according senior adviser for the Republican Party Patrick Hynes. 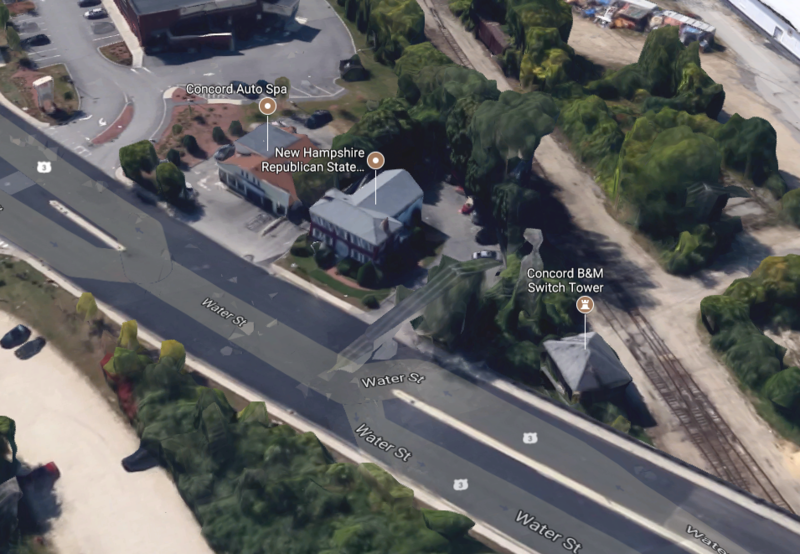 “Going forward there will be cameras in the back,” Hynes said. 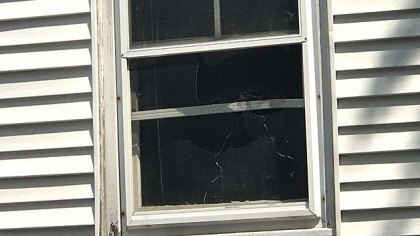 State Democratic Party Chairman Ray Buckley condemned the vandalism. “Vandalism is unacceptable, it’s inexcusable and it’s wrong. The New Hampshire Democratic Party wholly condemns this criminal action and hopes the perpetrator is held accountable. There is no place for that in our politics,” Buckley said in a statement. Democratic New Hampshire Senator Jeanne Shaheen, took to Twitter to condemn the act as well. “Vandalism at @NHGOP is shameful & doesn’t belong in our political rhetoric. We all need to stand together in the face of hate & bigotry,” she wrote.